Made of black powder coated aluminum, the Ka-Bar TDI Self Defense Cane is much more than just a walking stick. It is a formidable backup defensive tool that you can carry into places where a firearm or other weapon is prohibited. 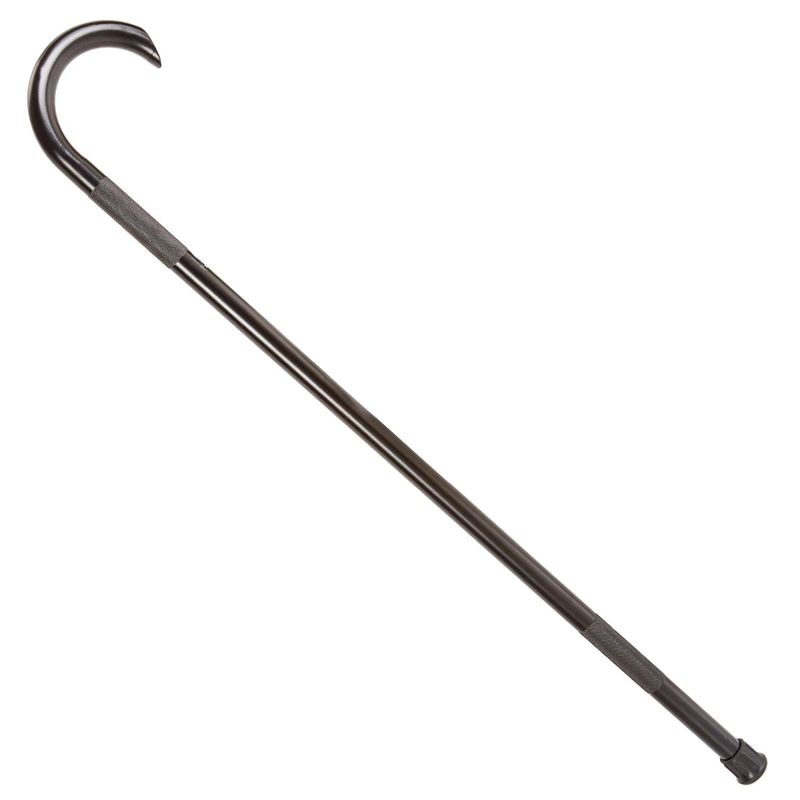 The cane measures 39" in overall length, but it can be cut shorter if needed for a proper fit.